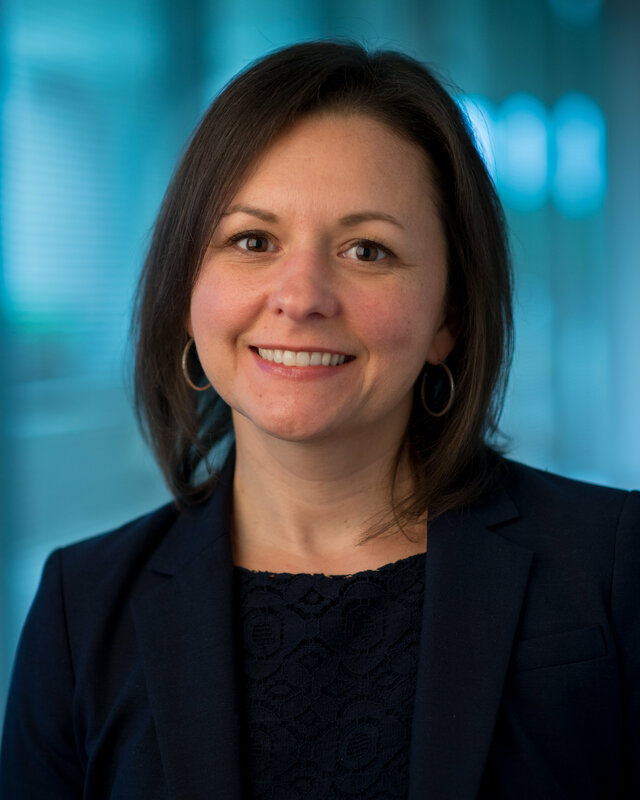 Amy Mills currently serves as Senior Vice President and Chief Strategy Officer for Cox Automotive, the largest automotive marketplace and leading provider of software solutions to auto dealers throughout the U.S. Promoted to this role in 2016, Amy works in close concert with the executive leadership team to execute strategic initiatives to increase the company’s growth and profitability, and strengthen its reputation as an employer of choice. A strong, versatile, values-based leader, Amy has been instrumental in coordinating and driving the company’s international strategy over the last two years. She previously served as Vice President, Global Strategy, for Cox Automotive and drove corporate strategic planning and business portfolio management. Prior to that she served as Vice President, Product Strategy, at Manheim focused on development of new product innovations for the product and service portfolio. During her tenure at Manheim, she spearheaded the development of Manheim’s mobile solutions, launched in 2010, and marketing strategy for Manheim key customer accounts during the introduction of the Simulcast live bid platform in 2002. Her career includes roles in brand strategy, advertising and marketing at Addison Whitney, a corporate brand consulting company in Charlotte, N.C., and Vanguard Media, a full-service advertising agency in Salt Lake City, Utah. She joined Cox Enterprises in 2001 as Assistant Marketing Manager for Manheim. Amy holds a Bachelor of Science degree in Communications Media and Marketing from Appalachian State University. She is active in the Atlanta community and focuses her efforts on fighting homelessness. Serving as a board member of Project Interconnections for the past three years, Amy channels her talents and energy to help this non-profit in its mission to provide affordable permanent housing and supportive services for adults facing the challenges of mental illness and homelessness.